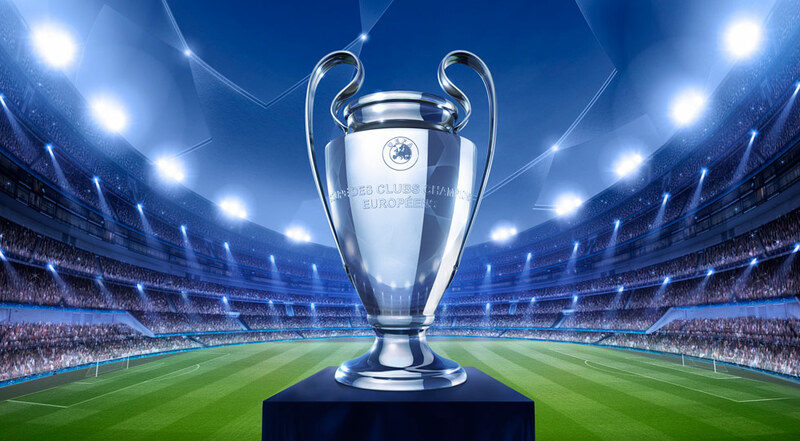 Champions League E Group 3 matches within the scope of the Netherlands representative Ajax and the representative of Portugal Benfica, Amsterdam Arena Stadium will face. Champions League E Group 2 behind the match, leaving the representative of the Netherlands Ajax, the first match in the inner field AEK Athens 3-0 defeats while defeating 2nd in the match with Bayern Munich with a 1-1 away seat took the leadership seat. Erik ten Hag and his students are a step closer to the victory over Benfica. The league’s successful football continues the team this season, there is only 1 defeat in two lanes. Benfica, Portugal’s representative, came out for 2 in the Champions League Group E this season and scored 3 points. The first match of the field against Bayern Munich 2-0 defeated defeated team, did not evaluate the internal advantage of the field. Benfica, who managed to defeat AEK Athens in 2 games, took the 3rd place in the group. Rui Vitoria and his students, who could not be defeated in the league, succeeded in scoring 10 of the 11 official matches he had been playing. I think it will contribute to the score on both sides of this critical match where the side bet is difficult.